By its chemical structure Danabol 10 is near to 17-alpha-methyltestosterone and due to these Methandienone owns a strong anabolic and androgenic action that is seen in the significant growth of strength and muscle mass. Methandienone acts fast and for sure: the addition of one-two kilograms per week within first six weeks is a norm during the use of Methandienone. The accumulated body weight is gathered from the actual growth of muscular issue (muscle fibers hypertrophy) and, mainly, thanks to an observable liquid retain in the organism. The simultaneous usage of Danabol 10 and Anapolon 50 on the other hand is even worse idea because these two preparations are very similar by their action, and due to this there develops the situation similar to the one when the athlete uses 10 and more tablets of Danabol. Methandienone is of little use for the preparation to the competitions because it causes strong water retain at many athletes and also thanks to its convertibility to estrogens makes it difficult for the athlete to get rid off the fat. Those who don’t have such a problem and also those who used to use Tamoximed and Provimed, may use Methandienone while “drying” together with the “competitive” steroids - Parabolan, Strombaject, Nandrolone D, Oxandrolon and others. 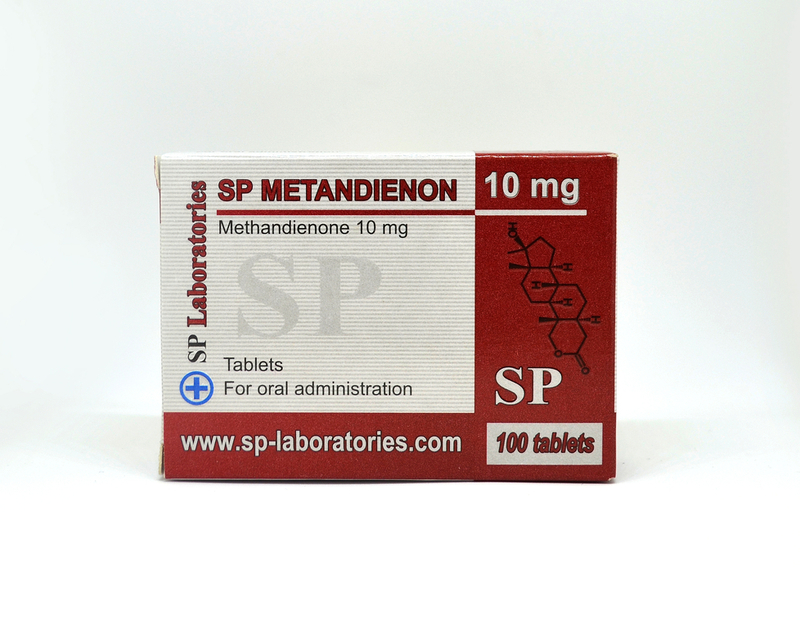 With 10-20 mg per day dosage of Methandienone (Danabol) achieve reasonable results. Female athletes that are sensitive to additional amount of androgens and those who totally are not afraid of side effects of mascunalization, use 2-4 tablets per day during maximum of 4-6 weeks. Bigger dosages and longer periods of preparation use bring big results but make the androgens presence visible in the female organism. The women who appreciate their femininity shouldn’t use more than 10-20 mg of Methandienone per day and 50-100 mg of Nandrolone D 20% per week for more than 4-6 weeks. It should be used at least two times per day in order to reach enough concentration of chemical substance in the blood. 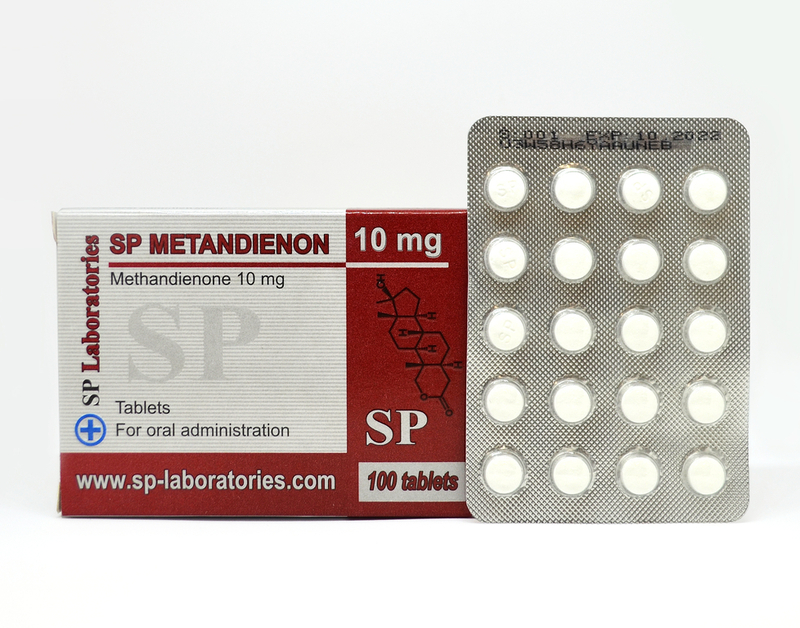 The scientific investigations show that the Methandienone action during the trainings compared with the action during the rest from the trainings is even shorter and that’s why it would be the best choice to use the preparation three times per day because Balkan Danabol has methyl radical in 17-alpha position, it should be used under tongue and this will minimize the risk of the possible problems with the liver. At the third day after the usage termination of Danabol the presence of its active chemical substance of Methandienone in the blood by the results of the analysis is negative. This means that the tablets action has passed. However, the competing athlete and the athlete for doping-test should rely only on negative urine probe because the liberation of decomposition products with Methandienone with urine lasts longer. Metandienone causes significant action at endogen testosterone level. The investigations showed that 20 mg of Methandienone used for more than 10 days decrease the level of testosterone production in the organism with 30-40%. This is explained with the well performed antigonadotropic action of Methandienone, i.e. it inhibits gonadotrophins secretion. ; FSH (follicle stimulating hormone) and LH (luteinizing hormone) in the pituitary gland. One more disadvantage of Danabol is that as the use of preparation is stopped strength and mass loss is often observed after that, because the water that is retained while the use of the preparation, is again removed from the organism.